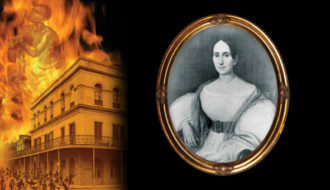 Delphine Macarty Lalaurie, of antebellum New Orleans, was notorious for the cruel treatment the people she enslaved. Eulalie Mandeville was an entrepreneur of extraordinary business acumen who became one of New Orleans' wealthiest free women of color. 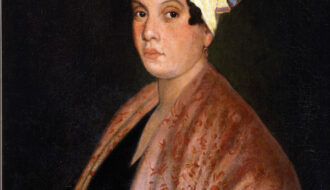 Marie Laveau was a free woman of color born in the French Quarter of New Orleans. 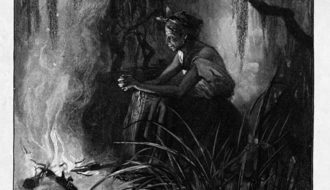 Laveau assumed the leadership role of a multiracial religious community for which she gave consultations and held ceremonies. During her time, she was known as "The Priestess of the Voudous"; among many other colorful titles. 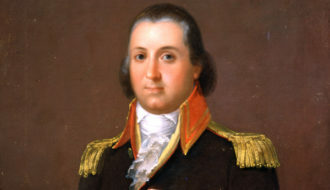 Delphine Lalaurie was run out of New Orleans in 1834 when it was discovered she was torturing her slaves. 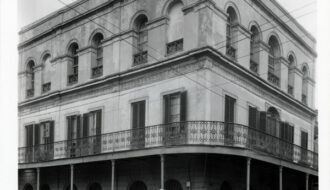 Voudou, a synthesis of African religious and magical beliefs with Roman Catholicism, emerged in New Orleans in the 1700s and survives in active congregations today.